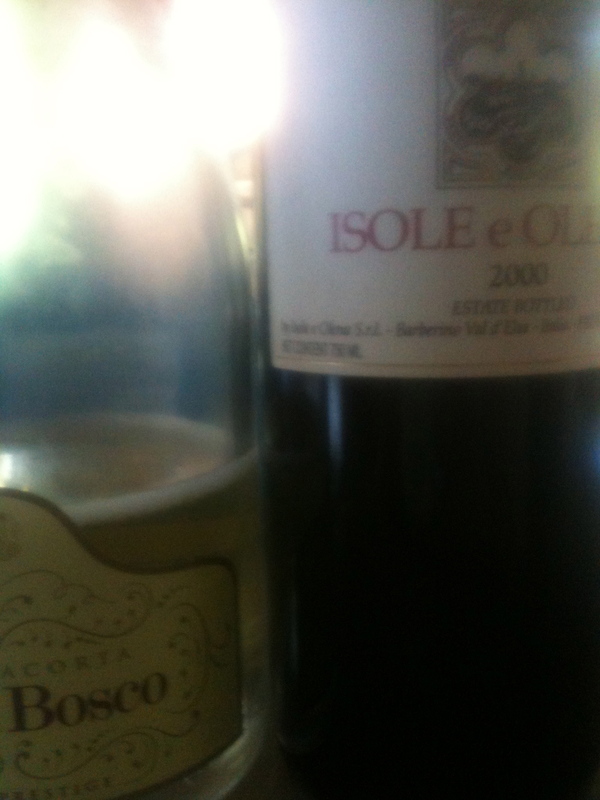 Last weekend’s Italian Wine Fair at Cremorne Cellars…. Last weekend I was invited by Cremorne Cellars to help present the wines of Mondo Imports to their wide customer base. It was a great day and gave me a fascinating insight to the future of Italian wine in Australia. The crowd was a mix of customers who knew a great deal about Italian wine and those that did not know a lot. For some reason, I gravitated to those that did not know a lot: a was blown away by how much they loved the wines, especially from the South of Italy. Maybe because my heritage is from the South, the thought of wine lovers being blown away by varieties they have never heard of or tasted, gives me goosebumps. Of all the Mondo wines I poured on the day, the Pipoli Basilicata Aglianico 2009 and Lucarrelli Bianco Salento 2010 from Puglia were the two wines that raised the eyebrows of most people on the day. The common response was, is this really what the South of Italy is like? Are you sure these wines are only $15 a bottle? For some reason, the thought that we can land these wines in Australia and that they sell for $15 a bottle through wine merchants sounded too good to be true. Well that is the beauty of the South. On the day, speaking to the staff at Cremorne, stocks of both these wines sold out on the day. 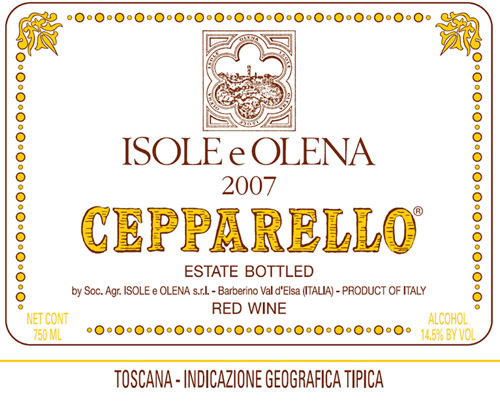 Hopefully the people who tried the wines and bought them, will come back and not only continue to buy these wines, but explore the rest of the South of Italy. 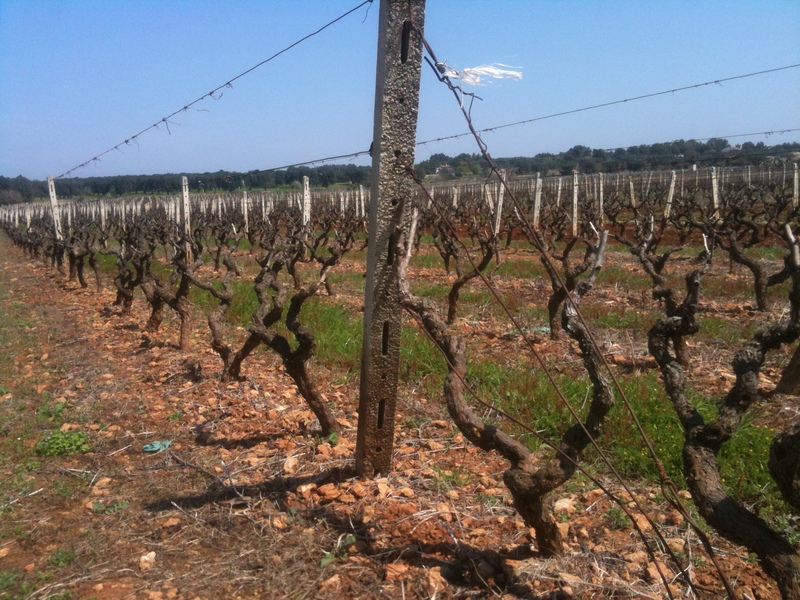 With more and more like minded importers looking to the indigenous varieties of the south for inspiration, I think the future of these wines and styles in Australia look pretty good. 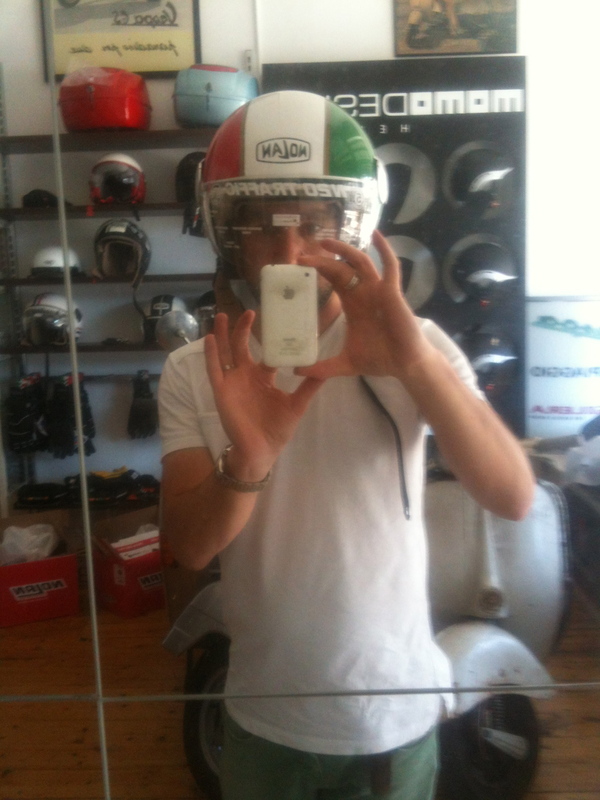 Like my new Vespa helmet?….